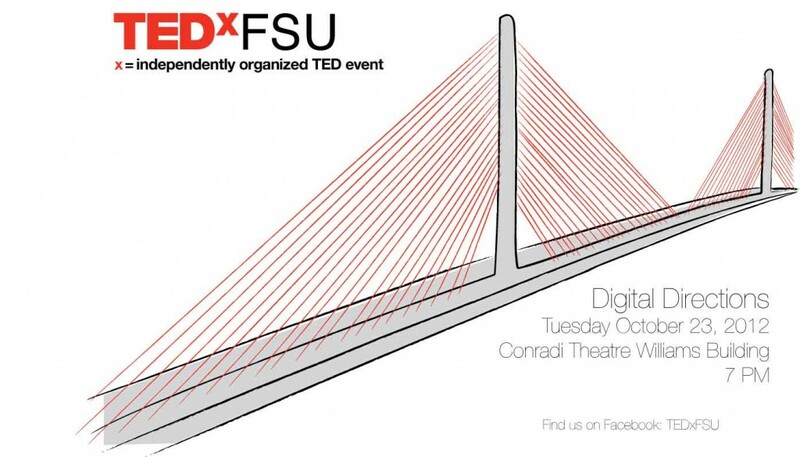 Bringing together ideas and interesting people from around the world and around the corner, TEDxFSU consists of a campus partnership between many facets of the Florida State community. This fall, University Libraries has partnered with the Fine Arts Department to host a TEDxFSU event, while the spring event is hosted by FSU’s Center for Leadership & Civic Education along with the Student Government Association’s Office of Servant Leadership. This bi-annual event looks different each semester, but fluidly aligns with TED ideals throughout its presence on campus.